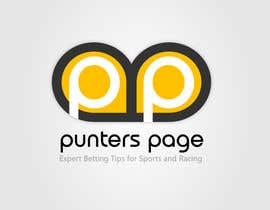 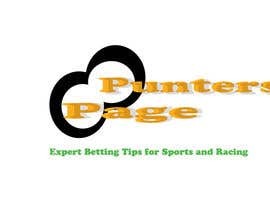 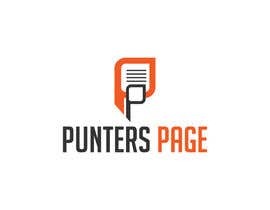 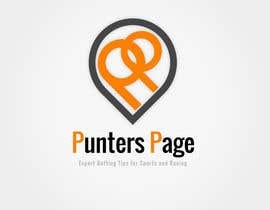 Hit me with your logo ideas for Punters Page. 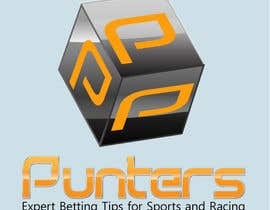 We are an Australian Betting Tips company. 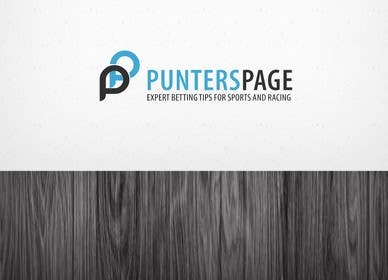 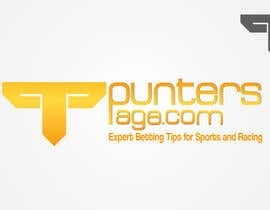 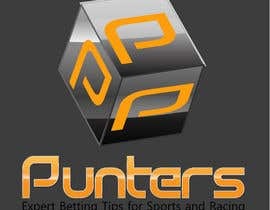 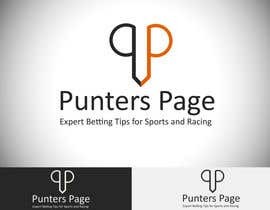 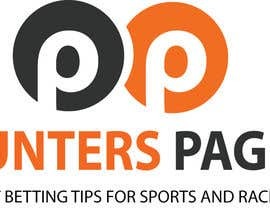 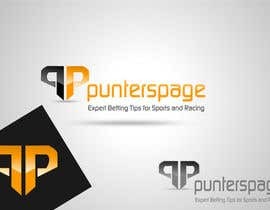 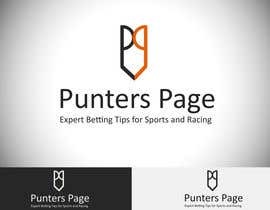 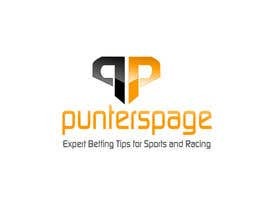 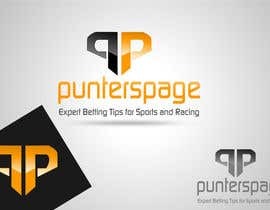 Our current logo is here: [login to view URL] and we want to change our slogan to "Expert Betting Tips for Sports and Racing"
Best logo gets awarded the project! 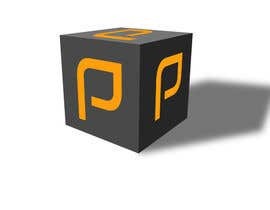 rourkey chose a winning design in their logo design contest! 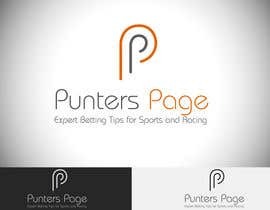 They received 51 entries from 15 designers for just $30 AUD.